Our good friend Jesse Wolgamott has a great passion for teaching Ruby! That's exactly why he's giving our members an exclusive 50% off discount for 6 months to learn Ruby the effective way on any of his plans at [partner url="https://rubyoffrails.com/"]Ruby Off Rails[/partner]. 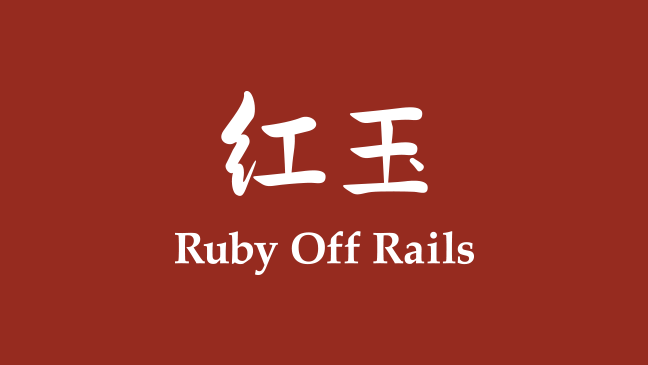 If you're looking to learn Ruby 'on' or 'off' Rails, Jesse is the right mentor for you and will give you the practice and encouragement you need to be on your way to Ruby mastery. With plans ready for every level of developer skill, getting access to the training you need is just a click and subscription away.